The best technology, the best performance. 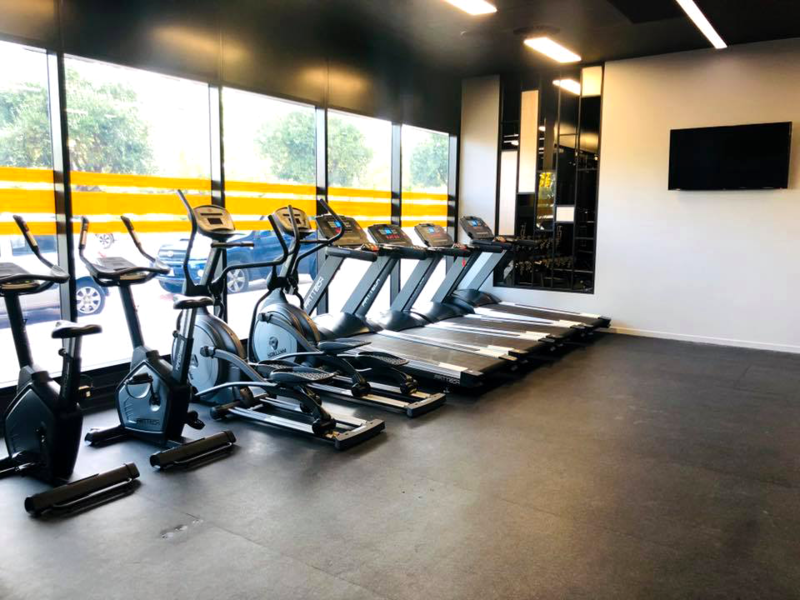 Our cardio offer you a reliable and intuitive performance and are designed to help you to maximize your time exercising. Simple and easy to adjust from the workout position, providing added comfort, stability and safety. Built to give an effective workout. 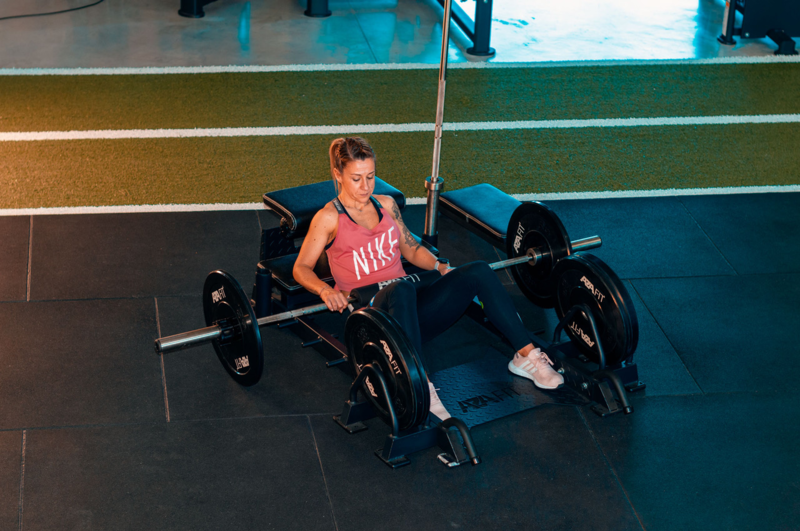 The FFittech's strength machines have a modern design, which bring together the full body training, from the calf till the shoulders. Maximizes space while accommodating exercise variety and many users.